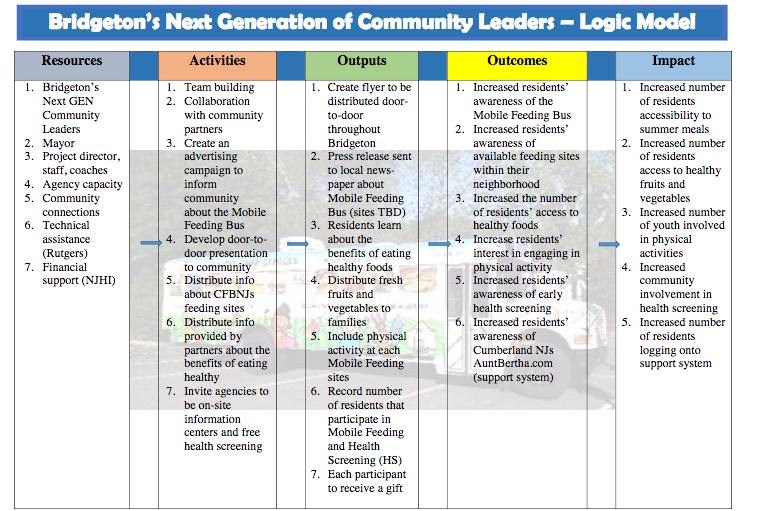 Bridgeton’s team addressed summer hunger by operating a mobile feeding site. 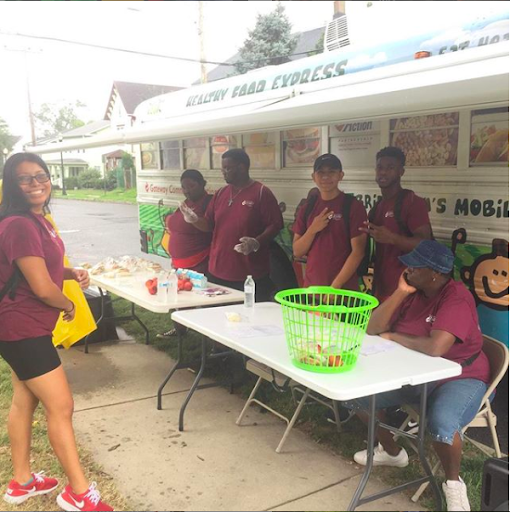 Team Bridgeton served an estimated 3,285 meals this summer at 4 different summer feeding locations. This averaged out to about 675 meals per week. Additionally activities such as games and educational programming were provided to summer feeding participants weekly. 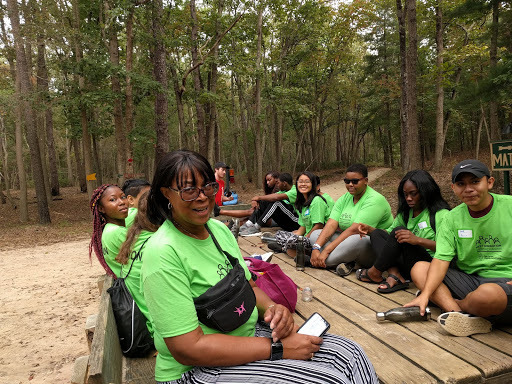 Team Bridgeton exhibited both long term and short term community impact through their summer project. 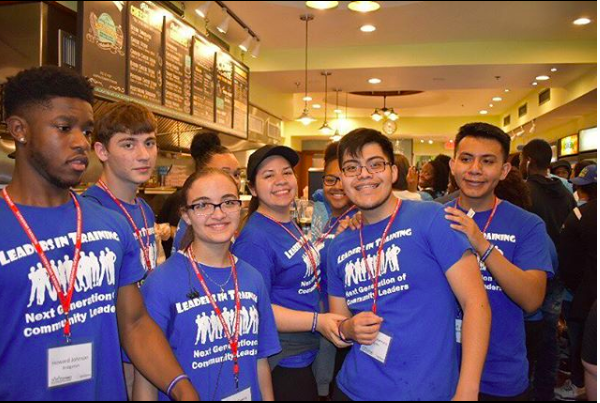 Short-term in their ability to feed youth in their community healthy, nutritious meals- thereby reducing summer hunger. Potential long-term impacts, as evidenced through previous studies on summer hunger, include increase in health weight and protection against cognitive decline and summertime learning loss. However, these findings are not able to be fully understood unless we were to follow up with summer youth over the course of the school year. Page last updated by Institute for Effective Education at 11:39 am February 1, 2019 . This page was printed from http://iee.camden.rutgers.edu/bridgeton/ at 2:15 PM Sunday, April 21, 2019.